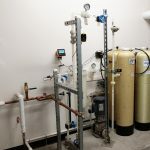 Need the benefits of pure water, but aren’t ready to make a complete investment in a permanent system? 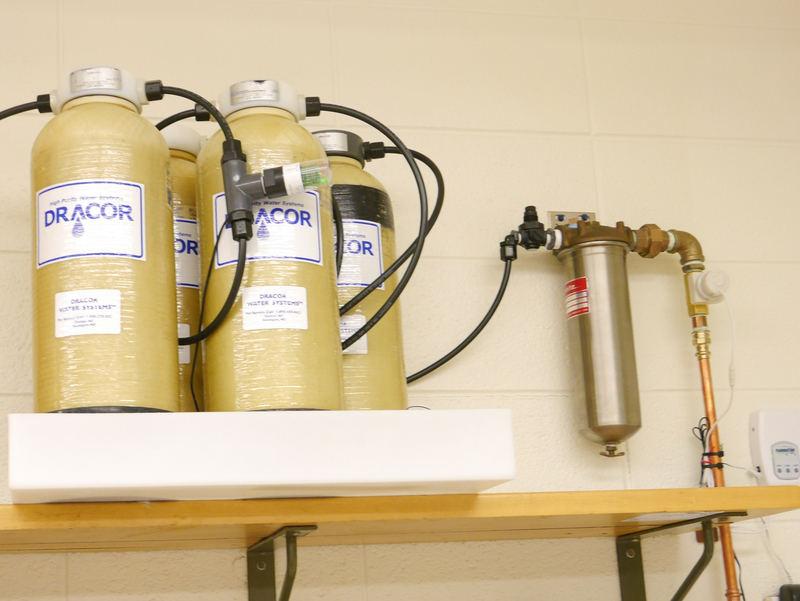 Dracor Water Systems is able to provide solutions for customers in the form of equipment rentals. 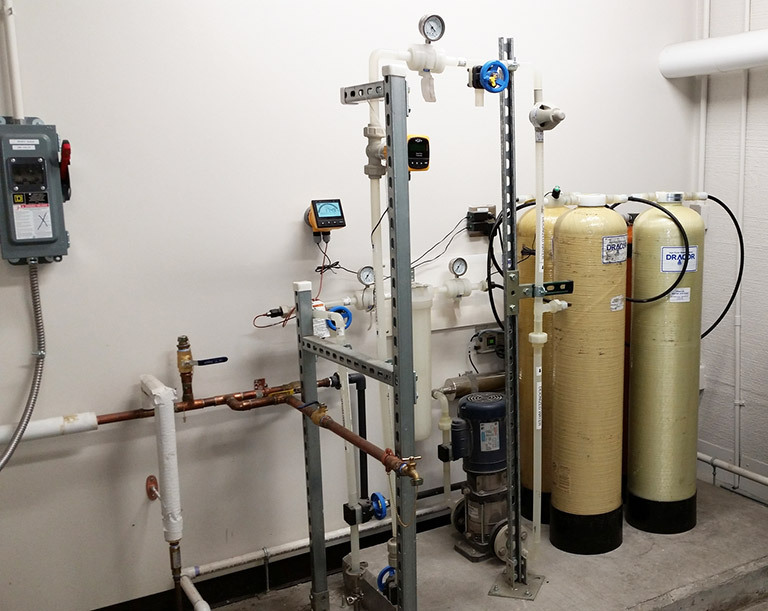 Our rental systems enable you to reap the benefits of pure, deionized water, without fronting the full cost for a complete, permanently-installed system. 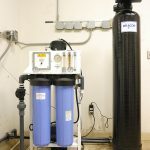 We primarily deal in portable exchange deionization system rentals in Durham, NC. 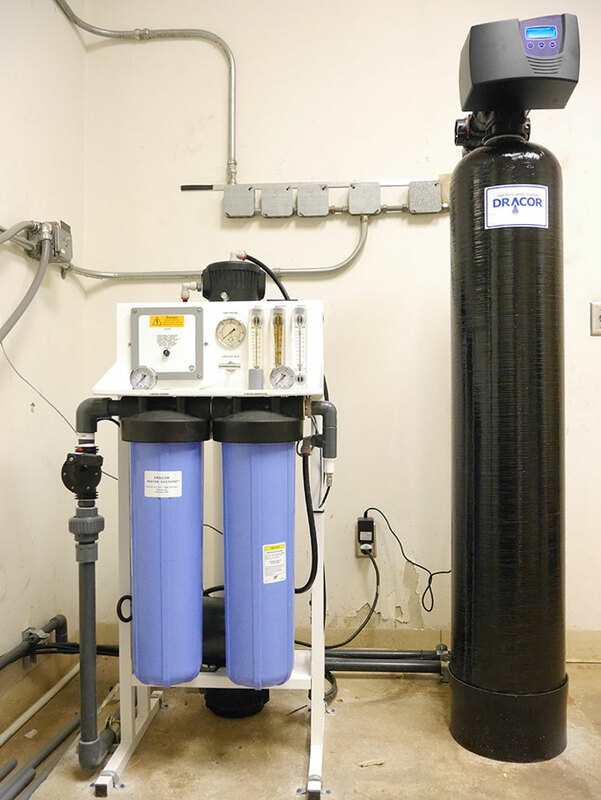 These systems are exceptionally effective at producing pure water quickly, with minimal maintenance. They’re also incredibly cost-effective as rentals and can satisfy the needs of numerous applications. Most individual users in laboratories and similar settings select a Model 21RC1 deionized water system with ¼ cu./ft. beds. 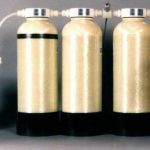 This system features 1 to 0.2µm x 10” prefilters, acid-washed activated carbon and two mixed bed deionizers separated by a quality control light. The light extinguishes when the first or working bed exhausts, telling the user service is required. 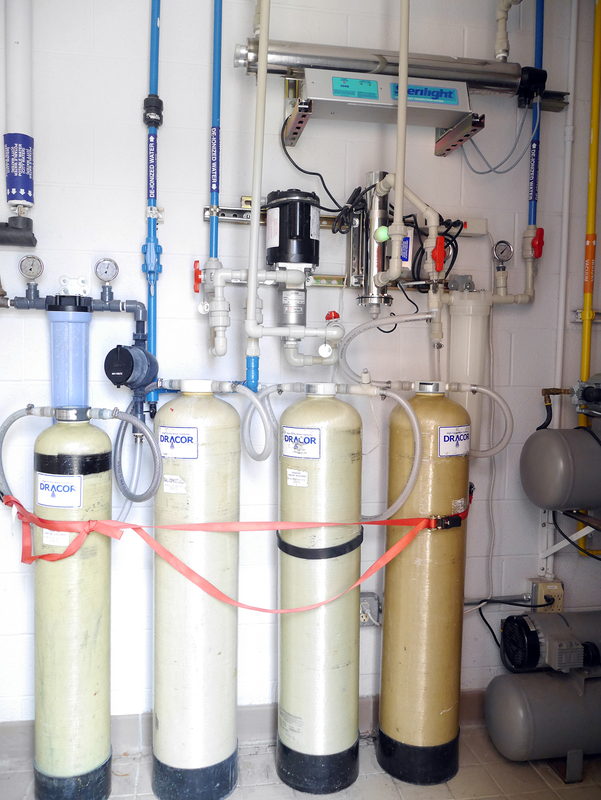 The second or polishing deionizer maintains water quality at 18 Megohm-cm until the service/exchange is performed. 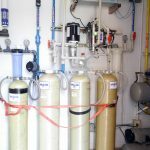 When you choose to rent a water purification system from us, you can rest assured that rental is backed by our many decades of expertise and the crucial services needed to keep it functioning for as long as you rent it. 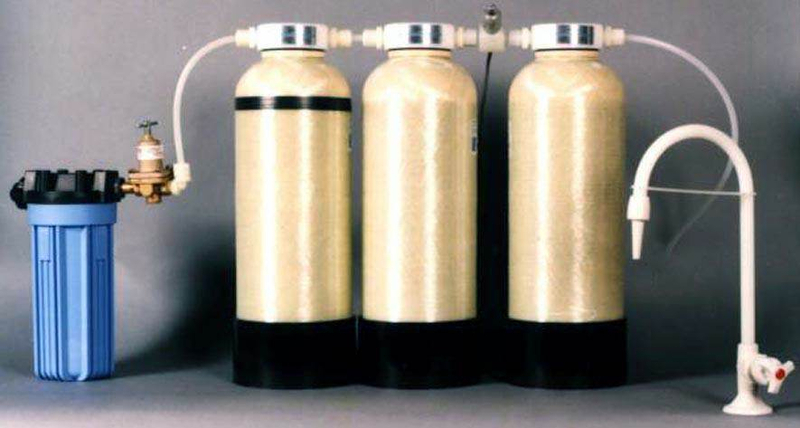 Customers can always call on us for portable exchange deionization system maintenance in Durham, NC and we’ll make sure your rental system is running at peak efficiency with filter/medium changes and more. 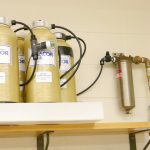 Don’t waste another second wondering what the benefits of pure, deionized water look like. Realize them for yourself today with a rental system from Dracor Water Systems! Our equipment is expertly installed, well-maintained and always reliable. Contact 919-383-9421 today to learn more or to get information on pricing and rental terms.